A third new recruit for Cackle’s Academy! 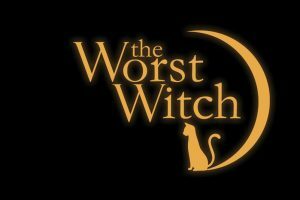 Join new student Indigo (Kelsey) as she joins the students of Cackle’s Academy for series 3 of The Worst Witch. Joining regular students Beatrice Bunch (Ynez) and Clarice Twigg (Kitty) see them learn how to use their powers and learn new spells! Can Indigo prove she is a worthy witch? 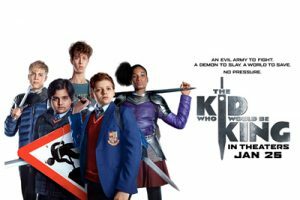 Catch the new series on CBBC from Monday 7th January 2019. We look forward to seeing them all on our TV screens!